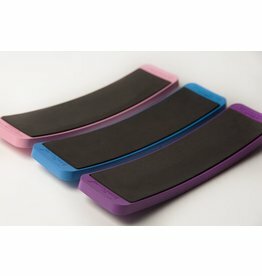 Introducing the OFFICAL BALLET FOOT STRETCH from Spain! Since the 1920's, in the U.S., there have been more than a dozen inventions oriented with the purpose of acquiring higher arched feet. Models, gymnasts, dancers and actresses have valued the importance of this aesthetic requirement of the feet to the present day. 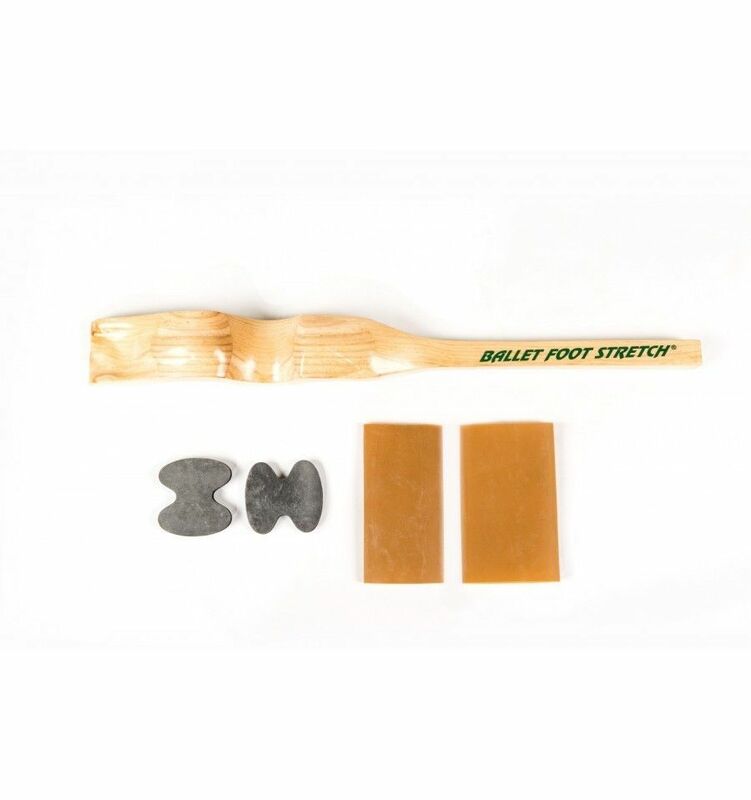 Ballet FootStretch is a new concept for improving the aesthetics of the stretched foot. No metal joints, plastic, sharp screws nor springs. Due to its compact design, the tool as an all-in-one piece meets the needs of both positions for the right foot and the left foot, with different stretching intensities, and providing wide mobility of the whole leg from the hips to the toes. Since the Ballet Foot Stretch´s conception, manufacture, and distribution to dancers, to ballet schools, and to dance companies all over the world, medical authorities on dance are now paying attention and recognizing its great effectiveness and safety as a complementary tool for the development of the dancer´s feet flexibility and strength. For example in US National Library of Medicine, National Institute of Health.